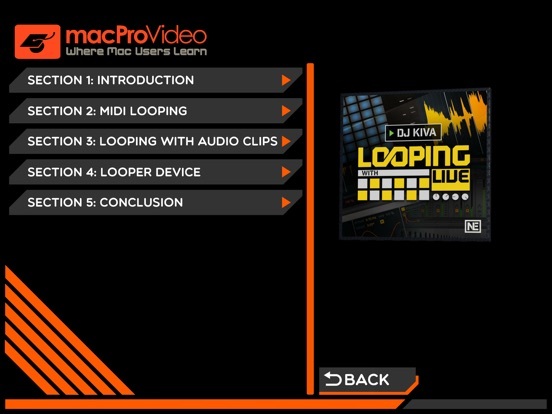 ... Looping is an art form in itself. 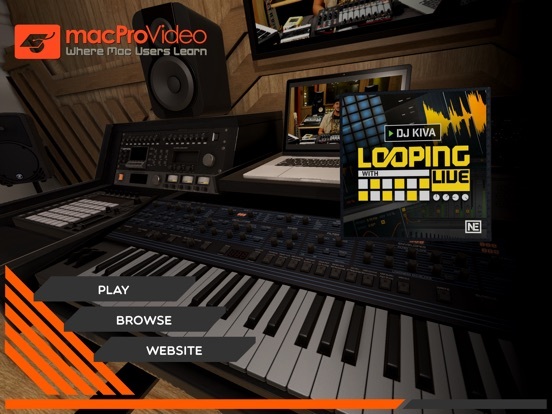 Using live looping devices, many artists (Robert Fripp, Ed Sheeran, Imogen Heap, Reggie Watts comes to mind) are able to create complex sonic landscapes in real time on stage. 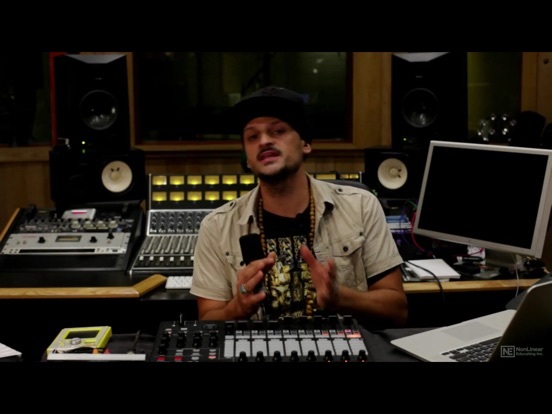 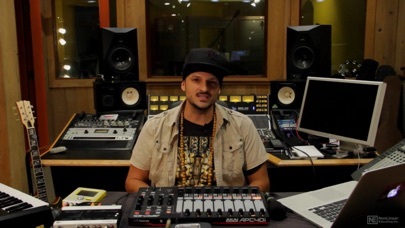 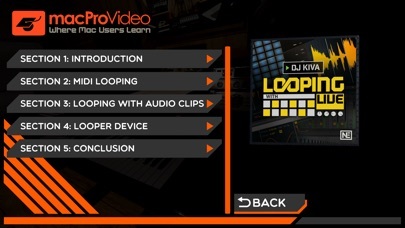 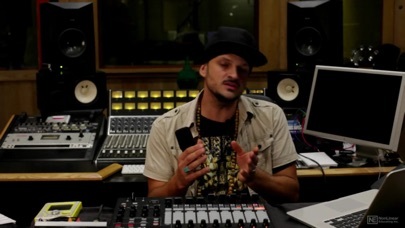 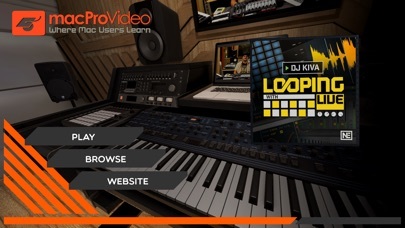 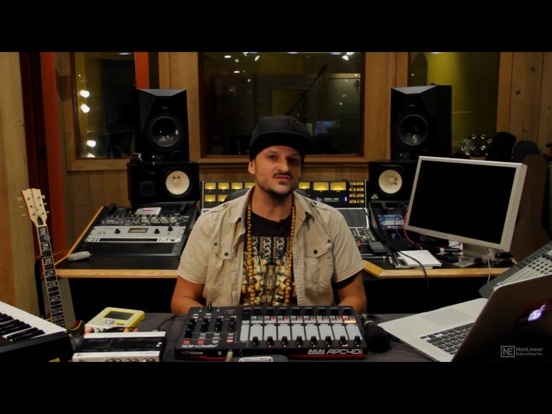 But no special hardware looping devices are required… In this 20-tutorial course, performer and trainer DJ Kiva shows how you too can build your own looping soundscapes using Ableton Live!